2015 Yamaha Bolt R-Spec, EASY FINANCING-LOWEST PRICES!! - OLD SCHOOL JUST GOT SCHOOLED. Bolt R-Spec. More style. More performance. And more ways to customize than ever. 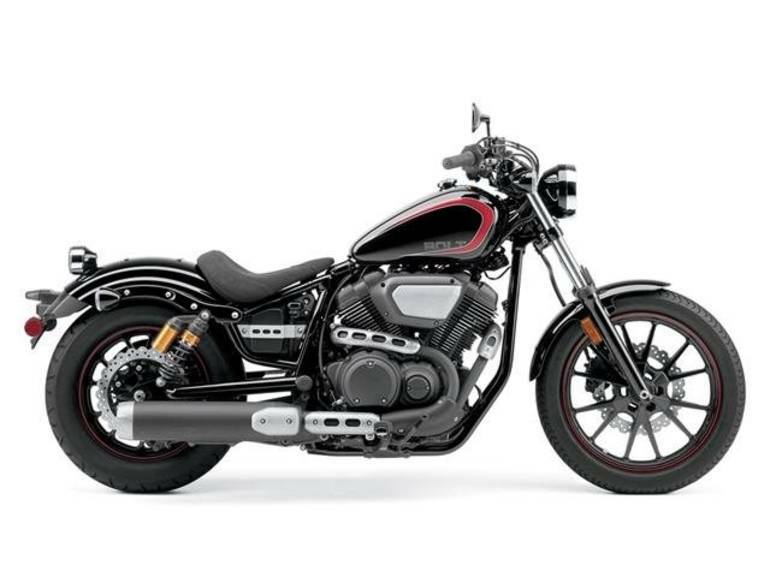 From its slim, compact bobber-style design to its raw metal look and feel, it's everything you need. And nothing you don't. The R-Spec includes special colors, piggyback shocks, cool textured-color stitched seat, available black fenders, and blacked-out mirrors. All Yamaha pictures are kind of Yamaha HD motorcycles picture was taken, including motor fuel gauge, engine, engine mounts, tires, fuel tank, the car handles, lights and so on, 2015 Yamaha Bolt R-Spec full-screen viewing,2015 Yamaha Motorcycles today Price: $7,989 .